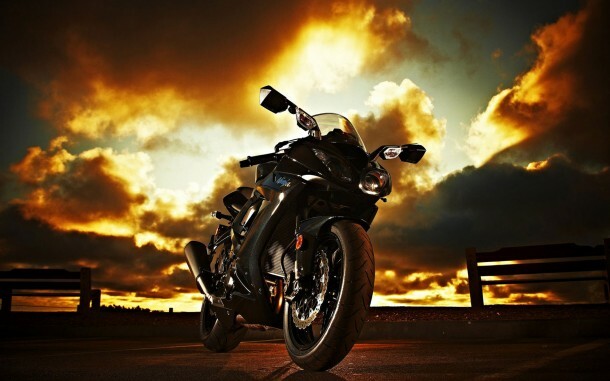 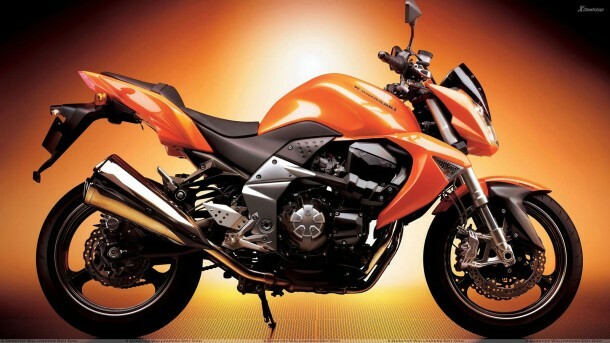 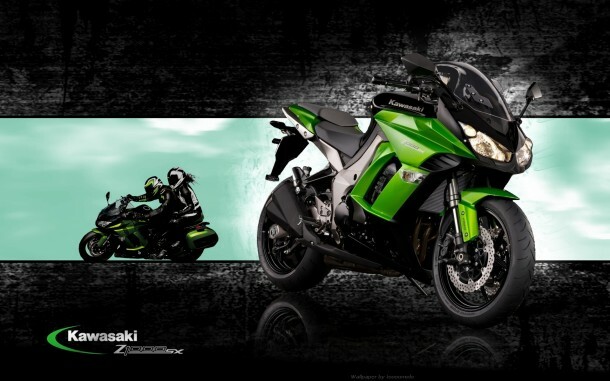 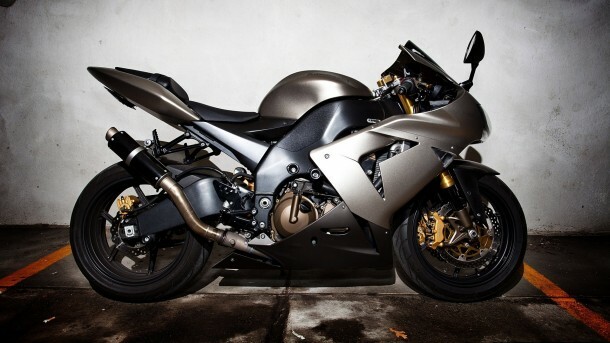 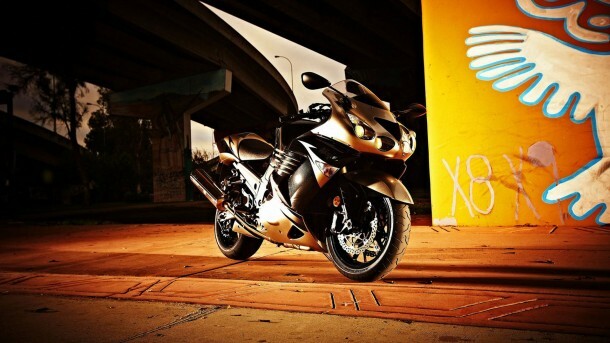 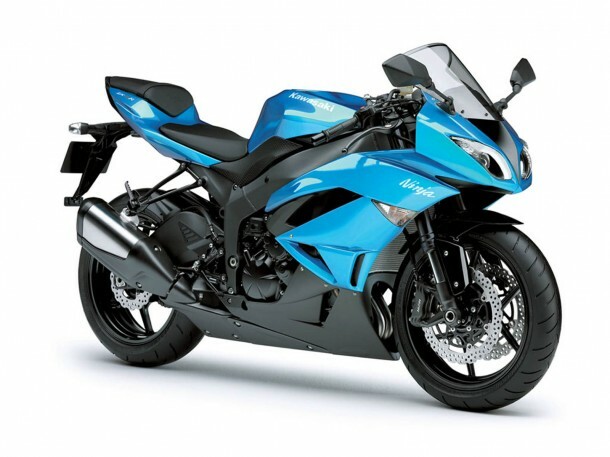 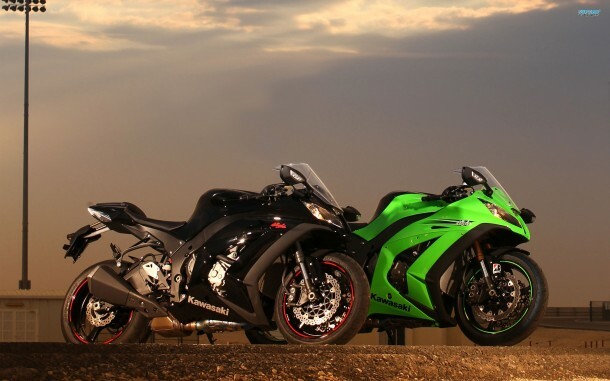 Get Kawasaki Backgrounds & Kawasaki Ninja wallpapers here. 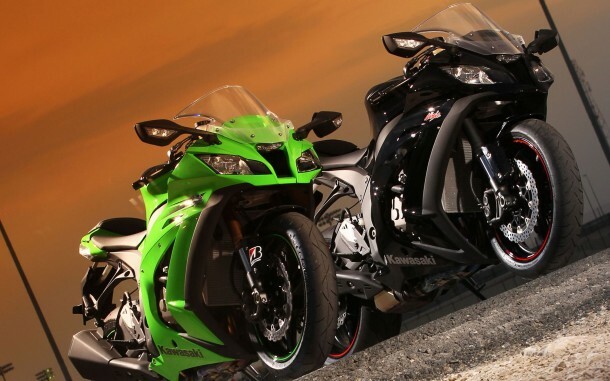 To download any Kawasaki background or Kawasaki Ninja wallpaper, simply click on the image below. 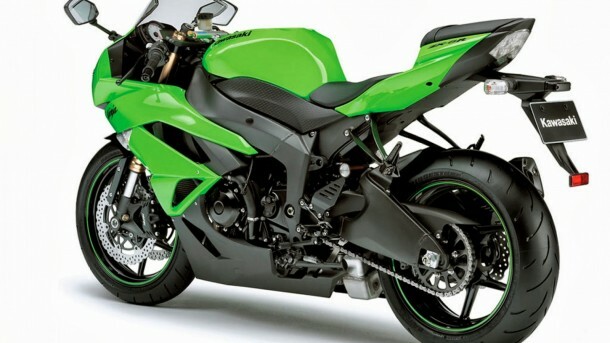 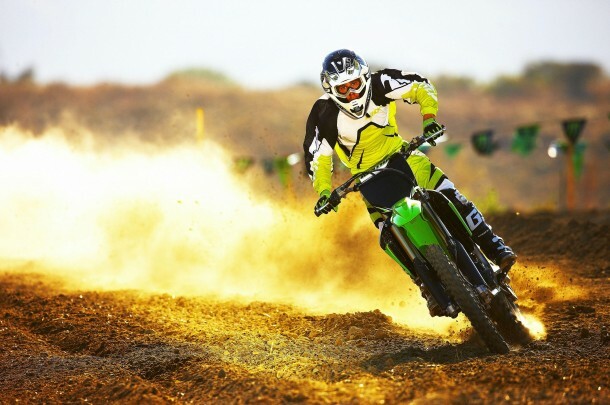 Kawasaki Heavy Industries Motorcycle & Engine is a division of Kawasaki Heavy Industries. 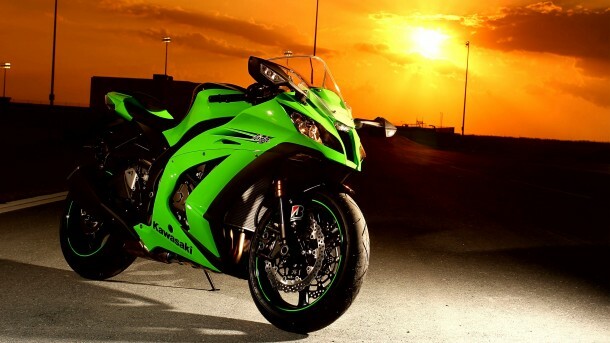 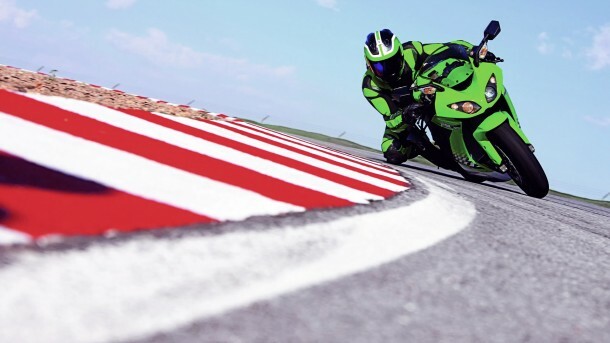 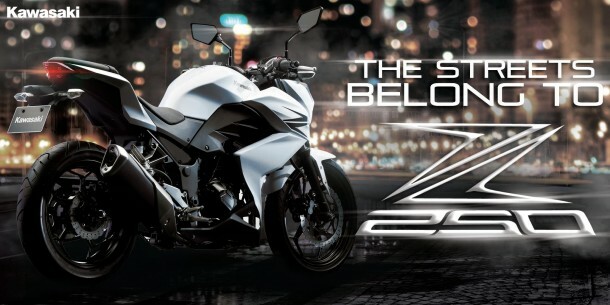 For those who want speed in their life, Kawasaki wallpapers is your best choice. 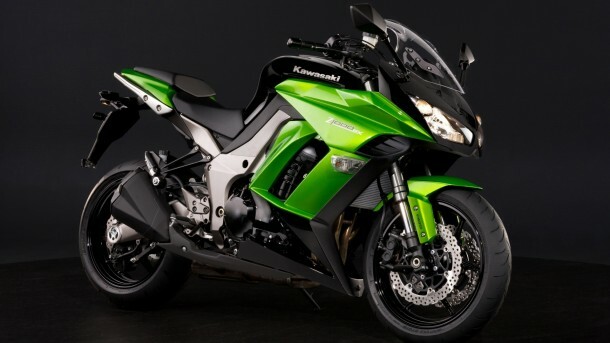 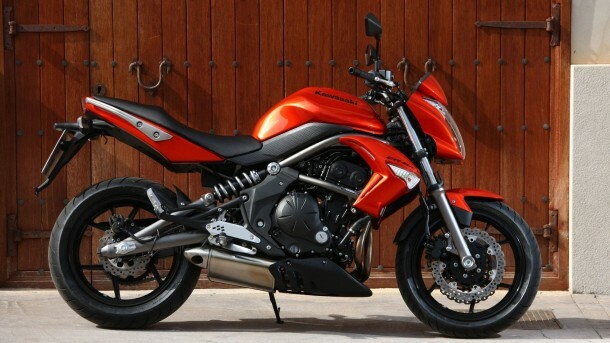 Kawasaki wallpapers are about a range of motorbikes and you will find great diversity in these Kawasaki motorbikes. 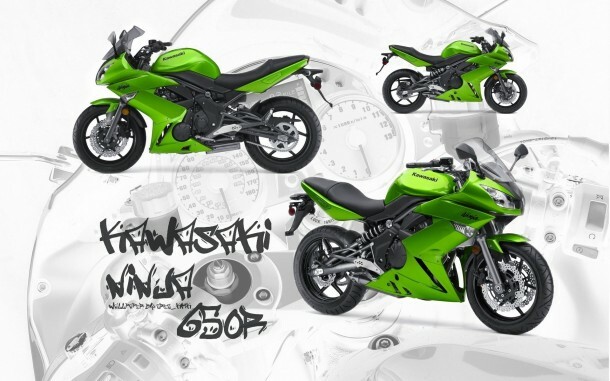 Your imagination is enough to connect the dots while looking at these Kawasaki wallpapers. 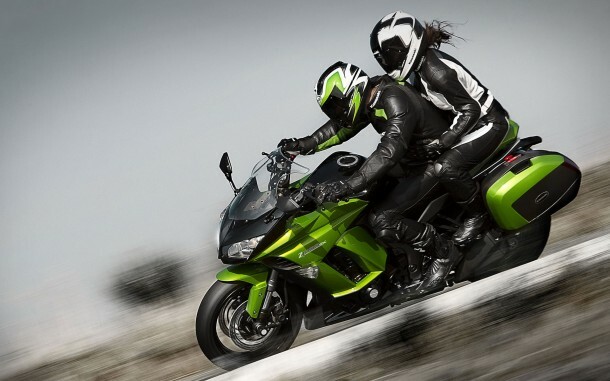 You riding the bike, swinging through the air at full speed is the experience you would expect riding the Kawasaki motorbike. 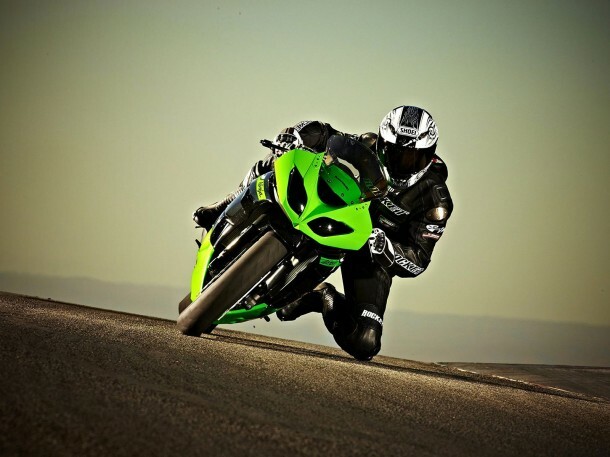 When we talk about motorbikes, the first thing that comes to everyone’s mind is speed. 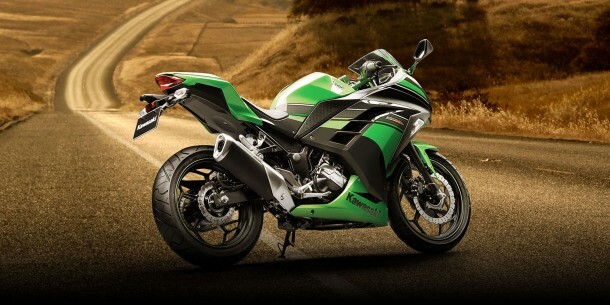 The idea of the fast speed is very well delivered through these Kawasaki wallpapers. 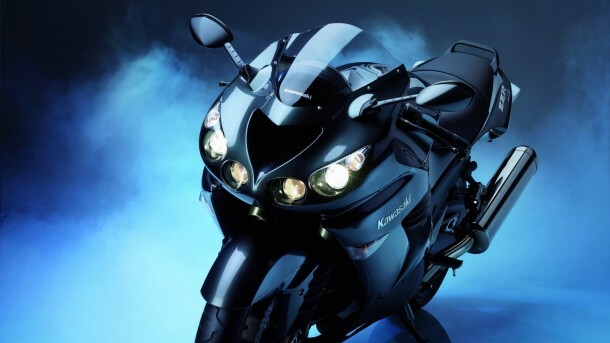 Not only the idea, but the motorbikes are also seen in pretty colors of Kawasaki motorbikes in these Kawasaki wallpapers. 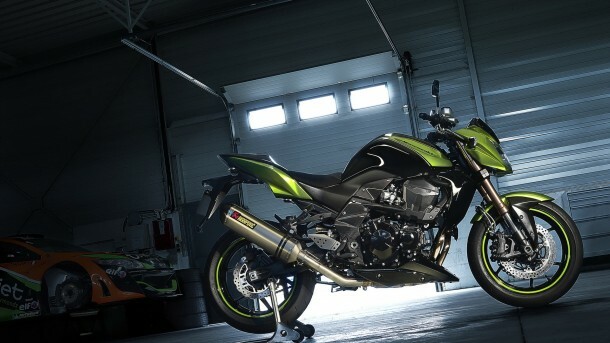 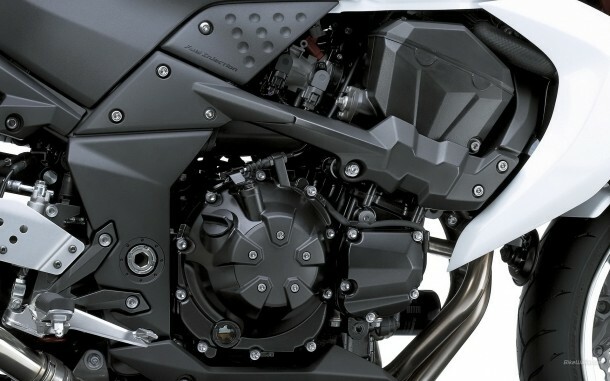 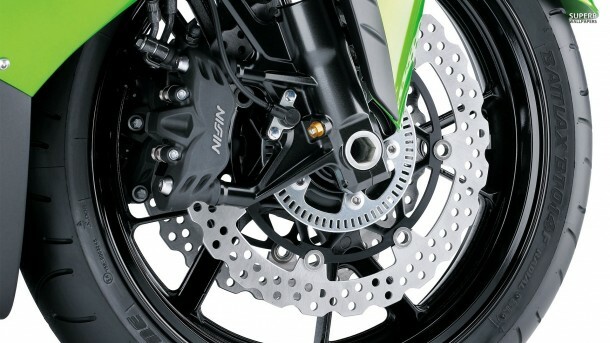 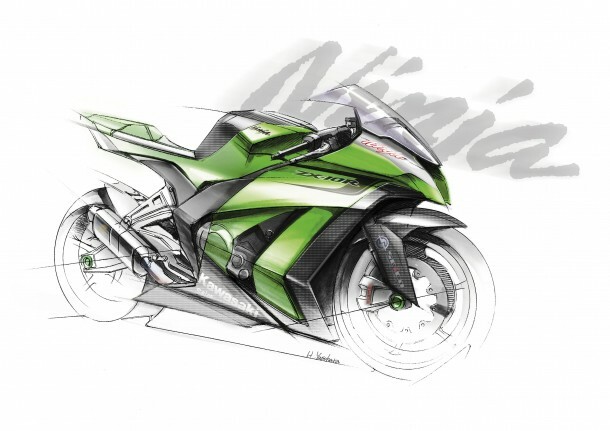 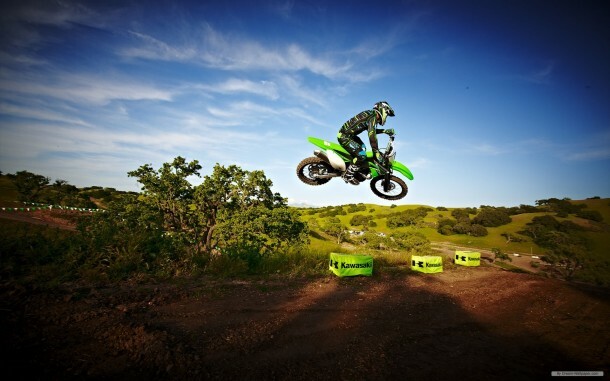 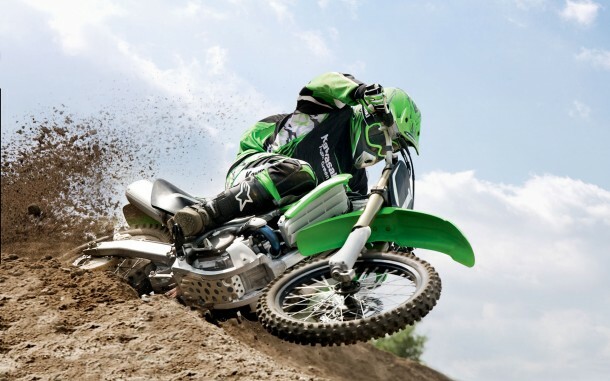 Kawasaki has set up new trends when we talk about motor mechanics. 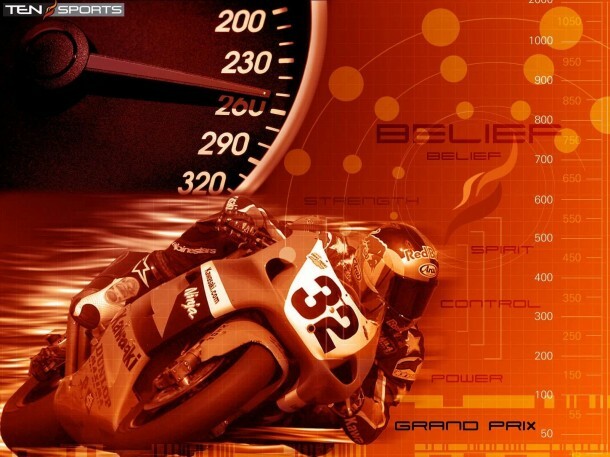 Their credibility is what is being talked about in the market and they have fans all around the world. 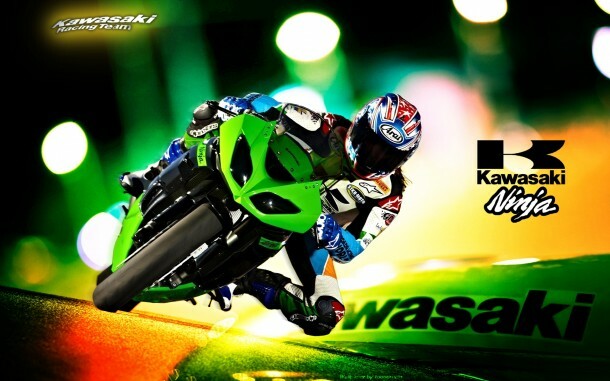 For all those fans in the world, Kawasaki wallpapers is an excellent opportunity to show their love for the Kawasaki brand. 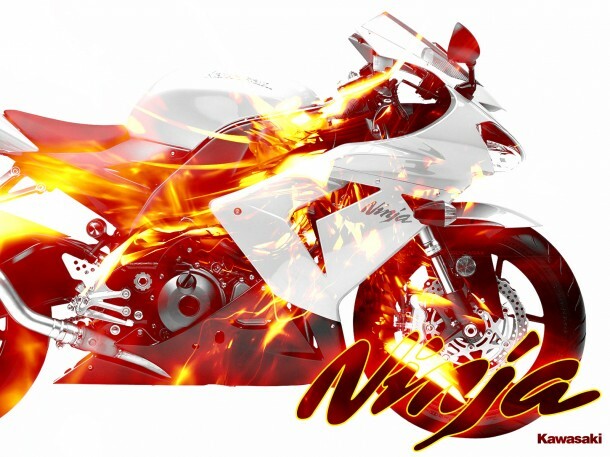 Download these amazing wallpapers, they are completely free!